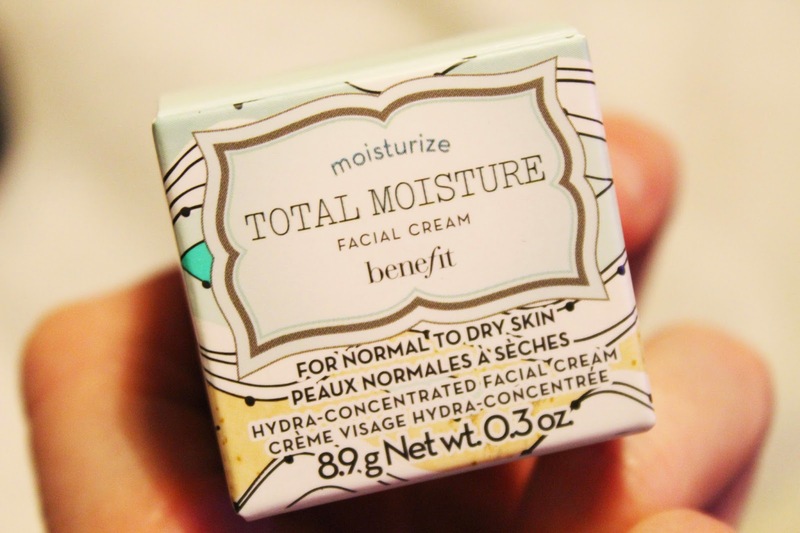 I really love Benefit's skincare range, especially this. 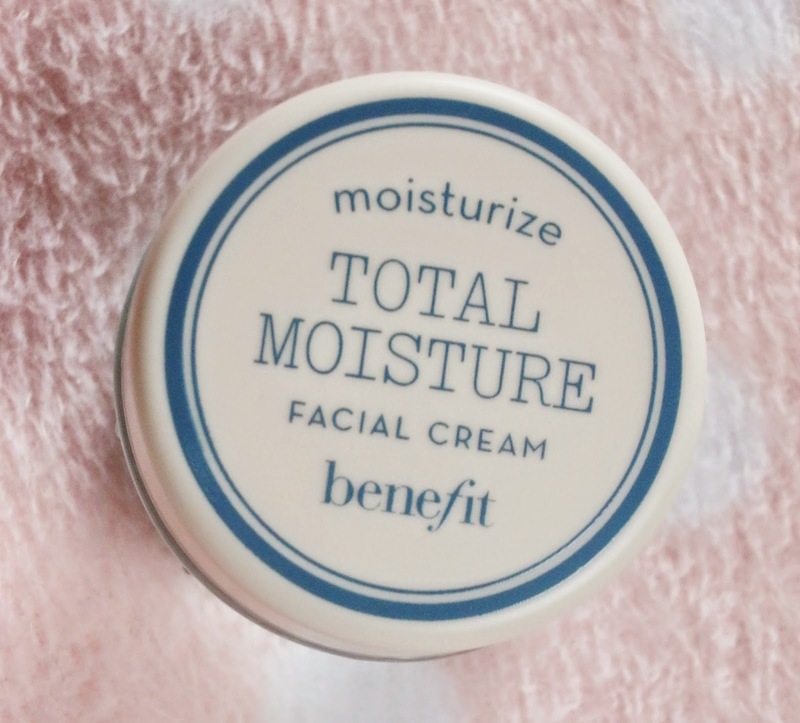 It's a great face cream and isn't at all greasy! 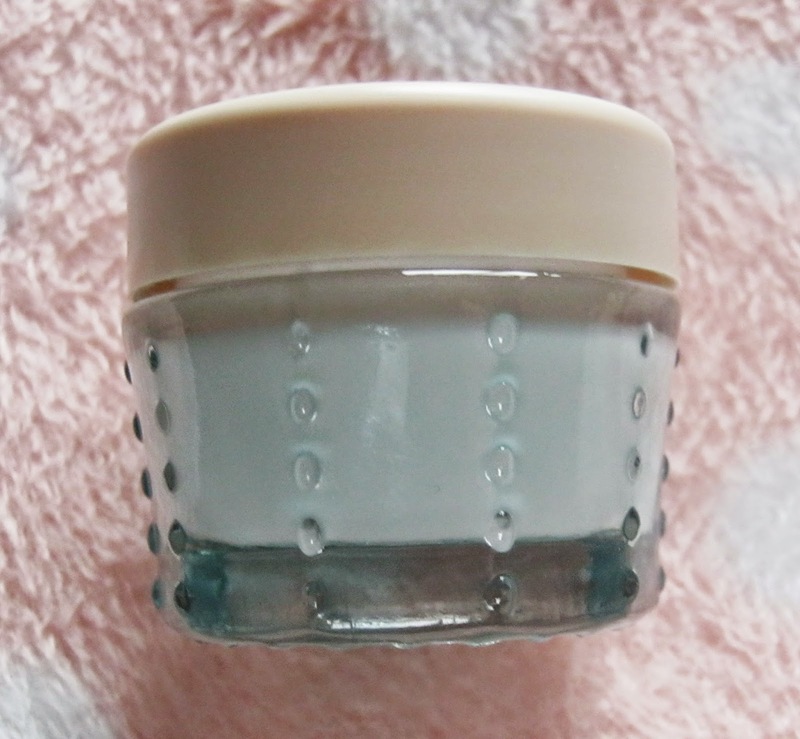 I've repurchased it a couple of times, although i've started trying a few others too lately.